I wanted to take a moment of your day to highlight an athlete and topic that I am extremely passionate about. The athlete is Amber Motsney - many of you know Amber already, and that she is a mom of three with a full-time job, and a husband (Mike) who also has a full-time job. 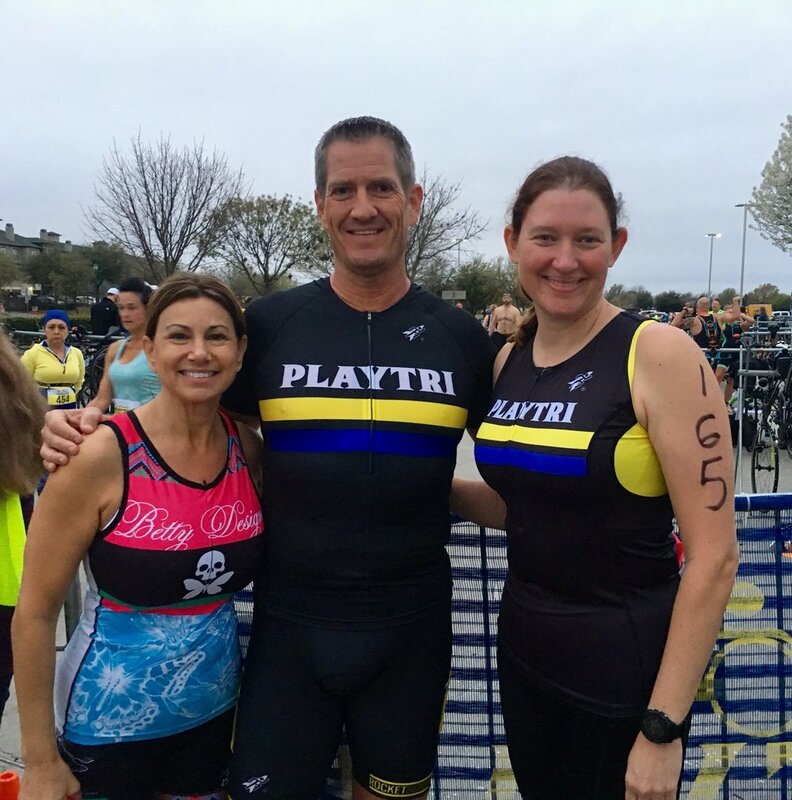 In 2017, Amber completed the Galveston 70.3, and she told me 2018 would be her year to do Ironman (she had selected IMTX for her race due to travel logistics), and we began an individual coaching relationship in November, giving us six months to build to IM. I'll get back to Amber in a moment. RECOVERY RECOVERY RECOVERY (the unsung hero of elite and high level age group athletes) - going to the chiropractor, getting massage, rolling with the foam roller/ball, eating and timing nutrient intake properly, hydrating properly, getting sufficient sleep (7+ hours/night), taking advantage of compression and cryo therapies, etc. Communication between Coach and athlete about how athlete is handling workouts, so adjustments can be made before the athlete digs a hole that results in one really great, hard workout (or one week, or one month of really great, had workouts), but prevents workouts for the foreseeable future, which are crucial to cumulative load built over time. A little luck - I won't lie, ideal training conditions require a little luck at times, but there is so much the athlete and the coach can do to control outcomes that this is not something I feel it is very useful to focus on, though we do have to acknowledge it. So, getting back to Amber - Amber is one where we have really gotten to see the "magic" of cumulative load. She has been extremely consistent in communicating availability so realistic workouts can be assigned, and then doing the workouts she has committed to doing (or asking for substitutions if things go sideways the day of the workout). She has communicated when areas are unusually tight or sore, or when she is feeling fatigued so we could make minor (and sometimes major) adjustments that allowed us to still get the overall load we needed, without digging a hole (we once rescheduled a key workout weekend based solely on her feedback that likely would have derailed her training if she had tried to "push through"). She has taken advantage of compression boots, chiro and massage to keep her body mobile and activated following hard sessions. All of this has required a lot of discipline and focus from Amber, but the magic has been in the improvements we have seen over 5 months of training. Amber is now one of the most fat efficient athletes I have ever coached. She will be able to replace every calorie of carbohydrate she burns off during the bike on race day by eating 1.5 gels an hour. We have almost zero concerns about bonking on the run. Her power in Training Pace (Zone 2-3) has likely gone up by 30-40 watts (unfortunately we did not have power when we started, but based on speed we were estimating she was around 100-120 in this zone, and she is now comfortably holding 140-160 in low TP (Zone 2). 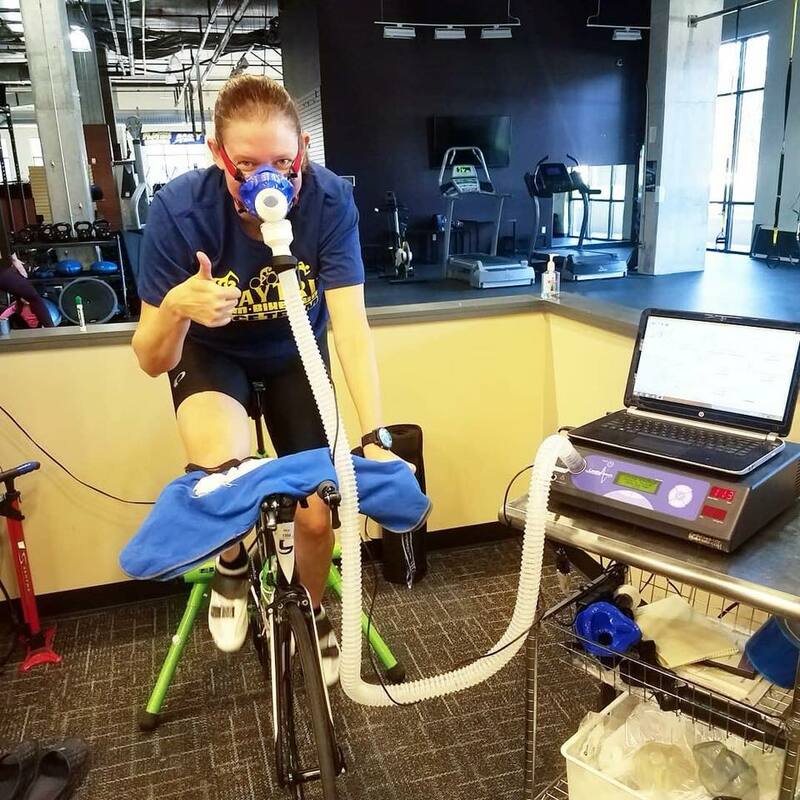 Amber was recovering from a long-term run injury when we started, which she has now not only overcome, but has really crushed as she is now running 3-5 hours a week at faster speeds than she had previously. As we can see - this isn't actually "magic," but it feels pretty magical when everything is finally coming together! Great work, Amber, and to everyone - consistency is king! Take care of your body, keep your focus, and stay the course!